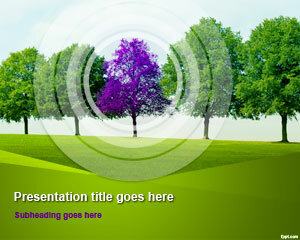 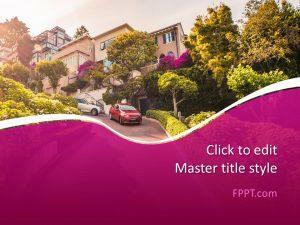 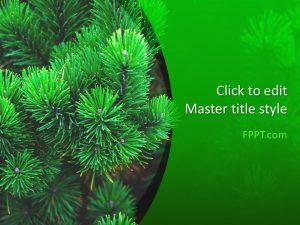 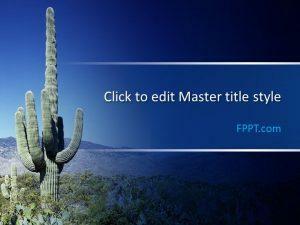 Show that you care about the environment with free tree PowerPoint backgrounds. 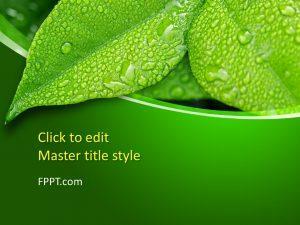 There are plenty of classic themes to choose from, such as Bonsai Tree, and Watertime. 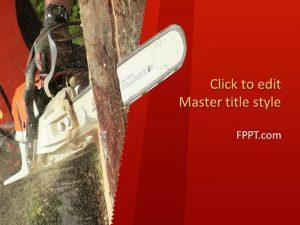 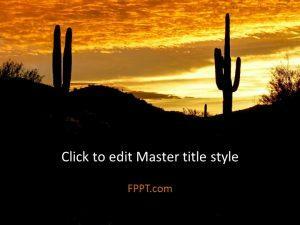 Download free tree PowerPoint templates fit for planning a hunting trip, or an outdoor exculpation. 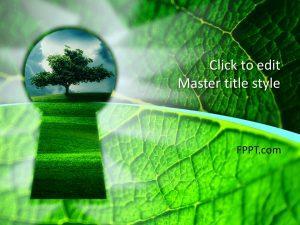 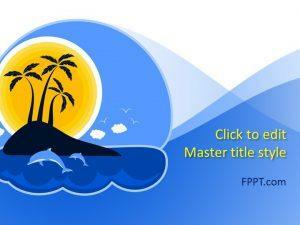 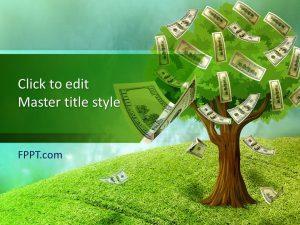 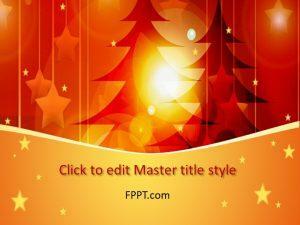 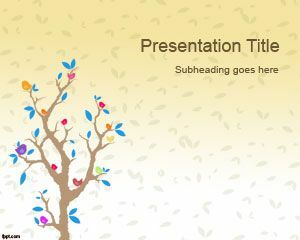 Alternatively, free tree PPT templates are can be used to demonstrate a philosophy or a story plot.